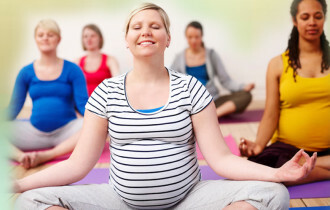 Can hypnosis help in pregnancy and birth? Home/ Hypnobirthing / Can hypnosis help in pregnancy and birth? Hypnosis is one of the areas that is misunderstood and seen in a rather limited perspective. In actual fact, hypnosis is a means of bypassing the judgmental conscious mind and directly reaching a person’s subconscious. When a person is hypnotised, they are in a highly suggestible state, where habits & perceptions of things, people & situations can be altered. Clinical hypnotherapy is suppose to help the subject through guided visualization to install desired changes in behavior, thought and perceptions. 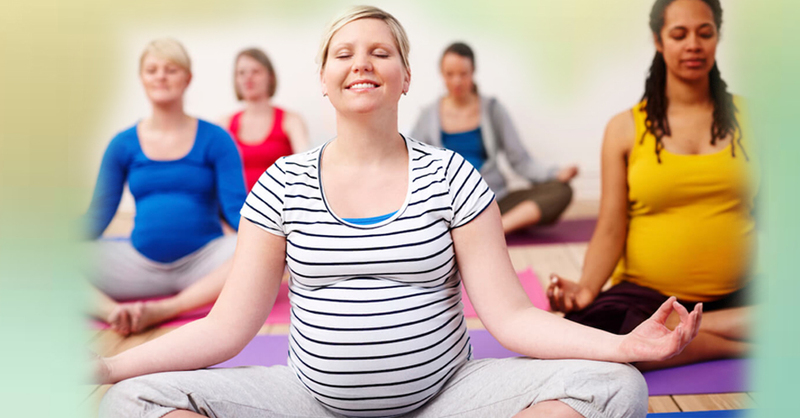 Antenatal classes offered by Rita’s Pregnancy 101 has incorporated the concepts of guided hypnosis into their prenatal program. 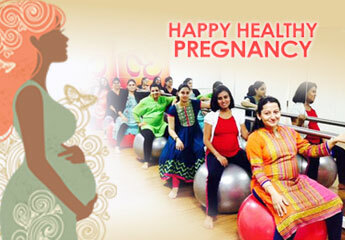 Rita’s Pregnancy 101 is the only facility in Gujarat that uses the hypnosis techniques at pregnancy classes. 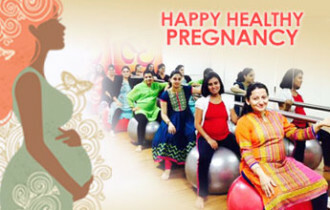 Know more about Hynobirthing Classes – a center brought to you by Founders of Rita’s Pregnancy 101 – Click Here for more information. 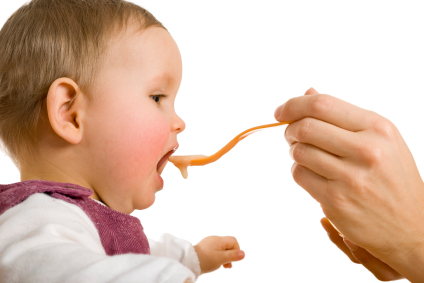 Is Breastfeeding really that important?